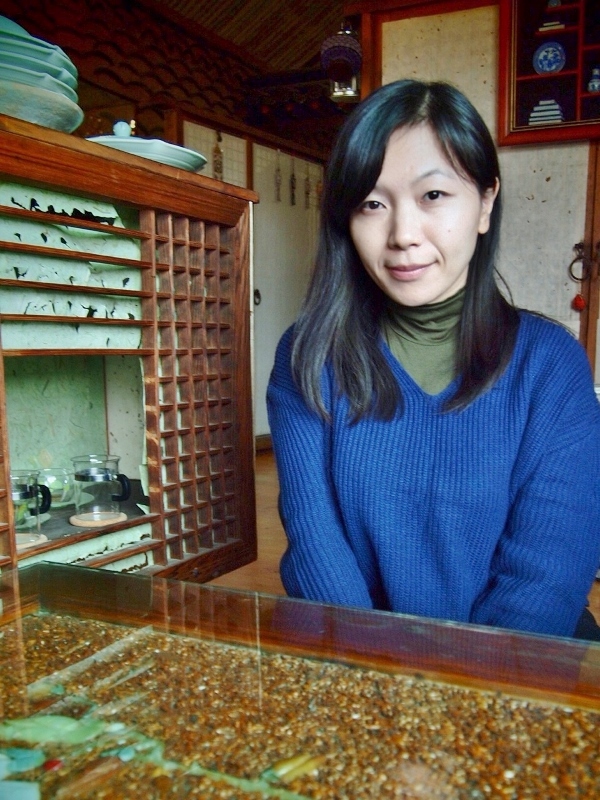 Vivian Lee is currently a PhD candidate at the Department of Linguistics at SOAS, University of London. She holds a double MA in Translation and Interpreting (Korean and English) and Applied Linguistics from Macquarie University in Sydney, Australia and an MA in Pacific Asian Studies from SOAS. 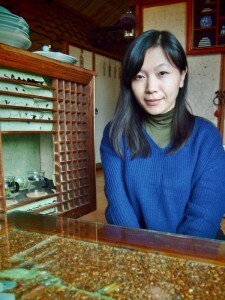 Her PhD research focuses on South Korean undergraduate learners who study Korean into English translation, and aims to inquire into their roles as mediators between the Korean source text culture and the English-speaking target text culture through the translation of texts which contain Korean culture-specific lexis. She spent the first part of her second year collecting data in Seoul, South Korea and her next step is analysis and writing-up of her thesis chapters. Vivian plans to use the Bursary towards part of her tuition fees for the academic year 2015/2016.